Founded in 1998, FatCow is an Albuquerque-based business focused on delivering easy to use web hosting solutions to individuals, small-, or medium-sized businesses looking for an affordable option. How Does FatCow Stand Out From the Crowd? FatCow offers plans as simple as the MiniMoo (which gets you a domain and an email address) to full-service plans, such as the Original FatCow Plan, that include everything you could need to run a website. Regardless of which option you choose, FatCow’s pricing will be on the low-end of the spectrum as compared to other web hosting providers. FatCow prides themselves on providing top-notch customer service. For clients with existing websites, they also offer free domain transfer and legendary domain name support. If you aren’t satisfied, FatCow offers a 30-day money-back guaranteed with no questions asked. FatCow has been around for a long time. It was initially formed in 1998 in Albuquerque in the USA. Soon afterward, it was bought out by the Endurance International Group (EIG) and since 1998, it has been flourishing as a web hosting company for businesses and individuals. The FatCow name communicates their goal of being a quirky hosting provider who is a little out of the box in their thinking. EIG is a huge conglomerate that owns a few other hosting companies including HostGator, HostMonster, BlueHost, iPage, and JustHost. Just How Big is FatCow as a Hosting Provider? The parent company services over two million customers worldwide, across more than 40 different brands. It means they can vary the pricing across the board and still offer similar products and services and collect a LOT more customers overall. FatCow uses unusual marketing techniques related to its name. The marketing is centered around cows and other farm animals. It advertises itself as a fun-loving hosting company that’s extremely user-friendly, even if you’re a beginner. FatCow is 100% powered solely by natural wind energy. Each time you buy a plan, you’re helping reduce the number of carbon emissions entering the atmosphere. Try FatCow. Get started now. Founded by Jackie Fewell in 1998. FatCow’s hosting plans come with a range of features. 100% powered by wind energy. “Oodles” of bandwidth and storage. They use this vague term instead of “unlimited” in many cases. Free transferring of domains and free migration of sites from other hosts to FatCow. vDeck is the control panel. It’s user-friendly with numerous features for handling websites, emails, scripts, domains, files, and databases. Designed to run without the need for advanced technical skills. Easy installs for Drupal, WordPress, phpBB, Joomla and lots of others with some easy clicks of your mouse. All sites are hosted on Linux servers on Apache powered server farms. 24/7/365 support by live chat, email, and phone. There are numerous plan types and plan options. Needless to say, FatCow’s naming convention makes it difficult for us to forget their wide array of plans on offer, but not easier to remember their exact names. FatCow offers several hosting plans. This is a very basic small domain parking plan. You park your chosen domain and create one simple website page. The cost is similar to a cup of coffee. Furthermore, the MiniMoo has no setup fee or any hidden costs aside from what is advertised. You even get a free email account included – for free! You have all the benefits of any shared hosting plans that competitors offer. This includes a free domain name for the first term, 24/7/365 support, oodles of space and bandwidth and much more. If you want a dedicated server without the cost, a VPS plan could be suitable for you. You can have root access as well as access to the control panel. You have far more room to grow with this type of plan. There are plenty of useful features such as a personalized email address, unlimited domains and sub-domains, autoresponders, spam protection and much more. If you run a thriving business and need a dedicated server, this is the plan for you. It’s ideal for e-commerce sites that may outgrow a shared plan quickly. 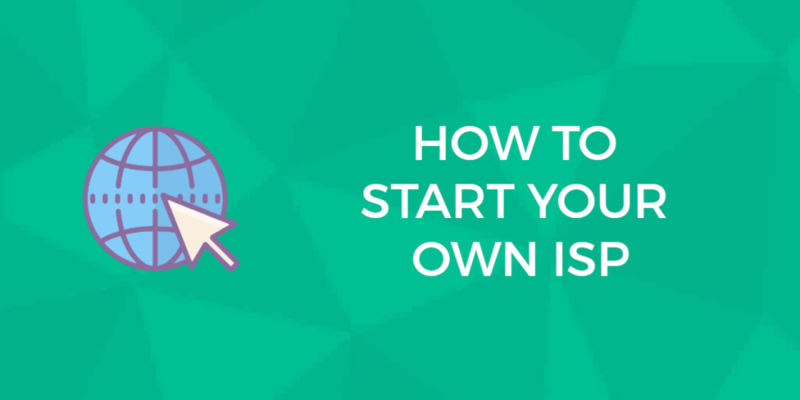 You can either run your site yourself or have it managed by an expert at FatCow. You have extensive security, maximum performance, faster speeds (handy for sites with high amounts of traffic) and much more. It has a 5 TB bandwidth. If you want a WordPress site, there are two plans you can choose from. You have a choice of themes and there will be some pre-installed plug-ins as well. There’s a customized control panel enhanced security and full support for all your needs. Recurring income is very handy because if people are satisfied, they’ll keep paying year after year. You get wholesale pricing to resell plans to your clients and enjoy receiving passive income year after year. The Fat Cow hosting company has many different types of hosting and which one you choose comes down to the individual needs of your company. This plan provides a cost-effective shared hosting for those on a budget. 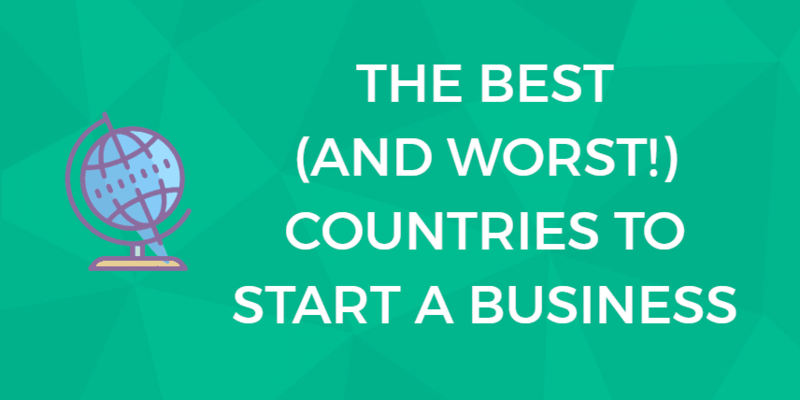 This plan is best if your business is just joining the online world. This package is best for you if your business is growing and requires increased resources for your website without the higher price tag of a dedicated server. 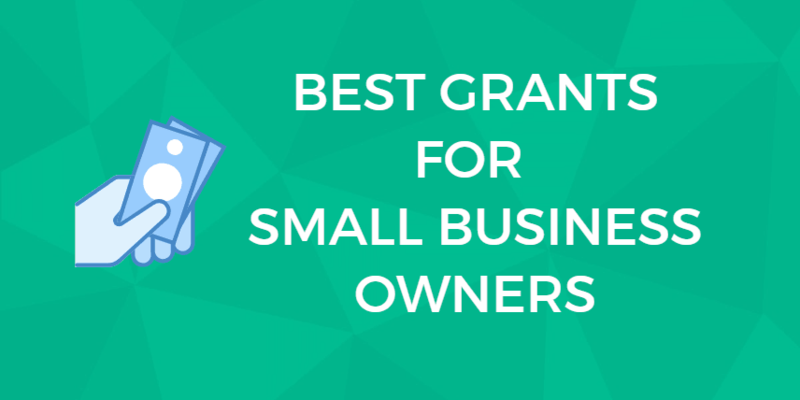 It serves as a middle-of-the-road package for growing businesses. This plan includes a range of semi-private resources and fully managed support for your company’s web project. The FatCow dedicated server plan is best for you if your business has outgrown the other plans on the FatCow farm and you need your own space instead of sharing with other users. This plan provides lots of resources for high traffic sites alongside extensive security and mirrored storage for advanced data protection. Perfect for your business if you are playing in the big leagues. If you prefer to use the WordPress platform for your business then this is where it’s at for you. Fat Cow provides two WordPress hosting plans: WP Starter and WP Essential. Both plans come with pre-installed themes and plugins alongside a customized control panel. Meanwhile, the latter plan comes with increased speed, enhanced security, and premium support features. This plan is best if you are running a high traffic WordPress site. However, for most WordPress users, the WP Starter plan will suffice. Using WordPress may be beneficial for your business as it is accessible and could save your business the costs of hiring an expensive web maintenance technician. The ease of use also allows tasks to be delegated more easily to other employees within your organization. Try FatCow. 30-day money-back guarantee. Additionally, they have a comprehensive database of information and various user guides. The company’s “HeiferCratic Oath” is to reply to phone calls within a maximum of two minutes and also to solve problems during that specific call. This is a very impressive response time, considering it’s a promise held for standard support. As mentioned, help is available around the clock and via a variety of methods including U.S. telephone support and a live chat service, which is accessible worldwide. The host’s website also includes a well-stocked knowledge base and a range of user guides. There is no premium support service, however, free support is available for all customers. FatCow’s knowledgebase is easy to search. One of the key features of the FatCow hosting service is the company’s free site builder. The drag-and-drop website builder makes it easy to quickly design a website for your business even without HTML, CSS or other programming skills. The free version of the site builder comes with over 100 website design templates, all of which are mobile-friendly. This means that your site will be displayed correctly on mobile devices. The site builder comes complete with Paypal integration, a ready-made image library and each site designed can hold up to six pages. How Do I Setup and Create With FatCow’s Sitebuilder? The setup is quick and easy, and you can edit your site immediately. Meanwhile, the site builder also includes SEO (Search Engine Optimization) tools to ensure that your website finds its way to the top of the search engine results page. The Fat Cow site builder is similar to many drag-and-drop website builders such as the GoDaddy website builder, Weebly, Wix, and others. The Fat Cow builder comes with three plans, Free, Professional, and Business. The latter two include the ability to embed HD video, view revision history, include custom favicons, and Google analytics integration. The website builder business plan also comes with a range of e-commerce features for selling your products online. One of the features which set Fat Cow hosting apart from competitors is the use of the vDeck hosting control panel instead of the commonly used cPanel. While vDeck is not as popular as its rival these days, it has some features that set it apart from the pack. Both cPanel and vDeck are easy to install although some users may find the vDeck user interface somewhat complex for day-to-day use. However, vDeck provides a lot of detailed information and is truly a professional tool for those who can handle the learning curve. Whether the inclusion of vDeck is seen as a positive or negative attribute is down to a matter of personal taste. Many users prefer the straightforward simplicity of cPanel, indeed it is a favorite with many other hosting providers such as Siteground and Bluehost. However, some users remain fans of the lesser spotted vDeck panel, favored by Fat Cow and iPage. It all comes down to the individual needs and requirements of you and your business. Uptime is one of the most important facts to consider when choosing a web hosting provider. After all, what’s the point in having a website if nobody is able to view it because it’s constantly offline? Many hosts include an uptime guarantee (usually 99.9%) as part of their package. Fat Cow isn’t one of them. The company provides no specific assurances regarding uptime and as such, you won’t receive any compensation if your website goes down. Fat Cow hosting provides a comprehensive suite of e-commerce facilities for your business. The hosting service includes the Ecwid shopping cart, which will allow you to sell your products and services to customers across the globe. FatCow provides users with basic e-commerce tools, like a shopping cart and payment processors. The e-commerce cart is easily integrated into WordPress, Joomla, Weebly, and other CMSs (content management systems). As such you can add e-commerce facilities to an existing site in just a few clicks. The hosting company also supports credit card processing through Paypal. Meanwhile, e-commerce security is taken care of by Comodo Extended SSL Validation and positive SSL certificates. As an extra, FatCow hosting also supports Doba integration. This allows you to access 1.5 million products, which can be sold on your website without worrying about inventory management or shipping. One of the additional benefits of using FatCow hosting is that the company provides users with free Google and Bing ad credits. This is especially useful if your company is new to the online world and you wish to advertise your message to recruit potential customers from across the globe. FatCow offers a 30-day money-back guarantee and they monitor servers 24/7 so they can quickly solve any unexpected problems. Unfortunately, there is no 99.9% uptime guarantee. This is crucial to website owners because if your site is down, even for a brief period, it may cost you a lot of money. So is FatCow any good? Let’s compare the ups and downs of this hosting powerhouse. FatCow has a lot of features that are useful for retail sites. You can have oodles or unlimited domains, sub-domains, bandwidth, and storage. Over $250 worth of advertising credits. Easy to use, thanks to the free website builder that’s simple to understand, even for beginners. Access to shopping tools if you want to sell online. Tools include: shopping carts, catalogs with sales and coupon choices, integration of PayPal and you can accept credit card sales online. Have a customized email address. This gives you a more professional image and also lets you check your emails from anywhere. FatCow is one of the top hosting companies and it has less downtime than most of its competitors. It often takes a long time to get through to live chat. Pricing may be cheap but you lose out in speed and performance of your site. After your initial hosting year, there will be a large price increase in your hosting plan. The dedicated plan only has one plan so there’s no flexibility if you want a semi-dedicated plan. FatCow is a hosting company with a diverse range of plans to suit every need. Because the company is part of a global conglomerate, they can afford to keep costs down and pass on the savings to the consumers. Always check out all options before making a commitment because they only offer a 30-day money-back guarantee if you’re not happy. FatCow is an exceptional web hosting service provider and their budget plan is indeed friendly on the pocket. Through the years, FatCow has consistently embarked on service improvements and their systems are currently top notch – perfect for a discerning user. FatCow was established in 1998 with the objective of offering simple and easy services of web hosting. The company has invested enough effort in ensuring they deliver value to the customers and offer an exceptional customer experience for smaller businesses. Where Are FatCow’s Datacenters Located? Both the data center and home offices of FatCow are situated in USA, Massachusetts. What Are The Security Levels Like? Any Protection in Place? The firewall adopted by FatCow is the well-secured Cisco PIX (which has gigabit capabilities network connection). The email communication is executed using the Apache software server. FatCow also uses storage system of NetApp clusters. What Brand of Control Panel does FatCow Offer? The hosting control panel provided by FatCow is Vdeck. This panel permits the management of multiple services in one go, including registration of a domain, web files, billing, Google marketing, and database. What Databases Do FatCow Support? Currently, FatCow supports MySQL and Debian Linux databases. Perfect for your WordPress sites! What Version Of PHP Is Available On The FatCow Server? Currently, the supported PHP versions include PHP 5.3 and PHP 4.4. Is ASP.net supported by FatCow? Do take note that FatCow is not compatible with asp.net and only supports Linux. What Are the Available Forms of Support That I Can Get With FatCow? Should you require assistance, you can place a toll-free call or seek help via the helpdesk, email, and web chat. The friendly customer support representatives are always standing by ready to help. What are the best alternatives to FatCow? FatCow is a great web host for anyone starting out with their first website, also from time to time, FatCow offers fantastic deals and promotional packages to new customers. If you are shopping around then the best alternatives to FatCow are Bluehost, HostGator, SiteGround, and DreamHost. FatCow offers a range of plans to suit your needs; shared hosting, VPS and dedicated servers, as well as WordPress hosting. Here below is an overview of their plans and current price list. For latest and most up to date prices visit FatCow’s website. We monitor tweets about FatCow and apply sentiment analysis to classify tweets as positive or negative. This allows us to output an approval rating score, which is based on real people, positive and negative, opinions about FatCow on Twitter. FatCow approval rating score is 47%. This is based on a total of 1347 tweets that mention FatCow on Twitter. 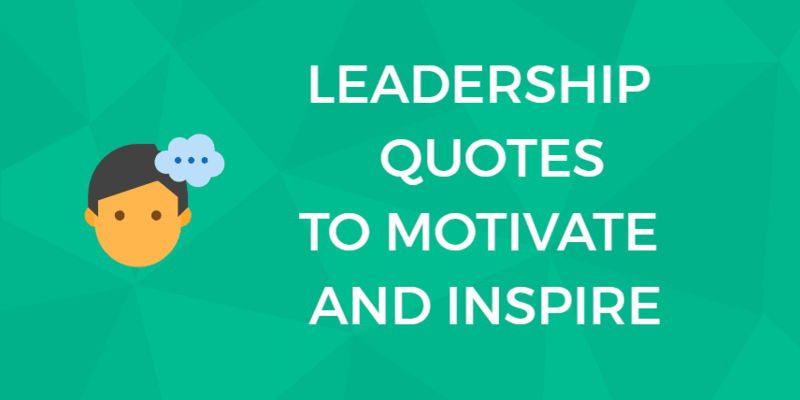 There are 639 mentions that share a positive sentiment and 708 mentions that express a negative sentiment. Find out more about how it works. 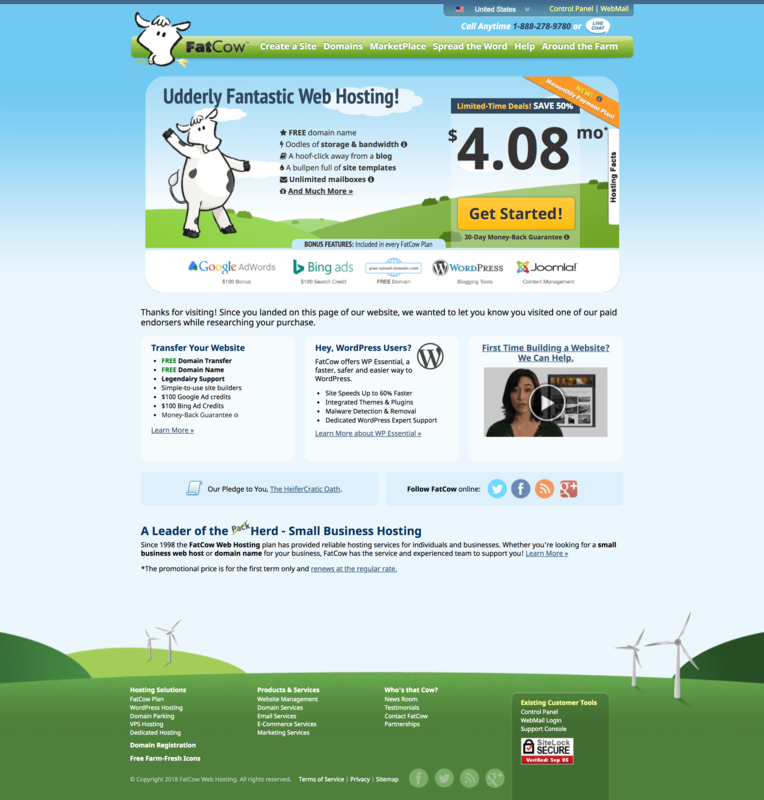 With @FatCow, you get great web hosting, no bull. @FatCowSupport I’m not seeing it. So what the heck is the @FatCow SUPPORT twitter account for if you don’t actually provide support w/ it? @FatCowSupport Five more hours with website down so far today, waiting for @Fatcow to install the updated EV SSL file. You're killing me. Sometimes, hosting reviews all run together and it is hard to decide what is the host for you. If you still aren’t certain, we suggest checking out our system site Fat Cow. It provides you with over a hundred actual customer reviews. If you want to know what Fat Cow will be like to host with, these are the people you should listen to. Experts are all great, but actual users will give you the best idea of how hosting with Fat Cow will be. Try FatCow. Full 30-day money-back guarantee. Get started now. You are here: Home > Web Hosting: Which Hosting Company Is Best For You & Your Website? > FatCow: Cheap Hosting. We Tested The Speed and Performance For You.